...is tanned using tannin and other ingredients found in the leaves, barks, woods, nuts and galls of various trees.. Very strong and very little stretch. Limited colours but can be dyed. A long process time, usually in pits. ...or mineral –tanned. Is tanned using chromium sulphate. Soft and flexible, more supple and pliable than vegetable-tanned. Many colours available and a quicker process than vegetable-tanned leather. ...soft, flexible and durable. Usually thick and can leave oil residue. ...hard and strong - also used for dog chews. ...tanned with the hair intact. ...using more than one tanning process on one hide. 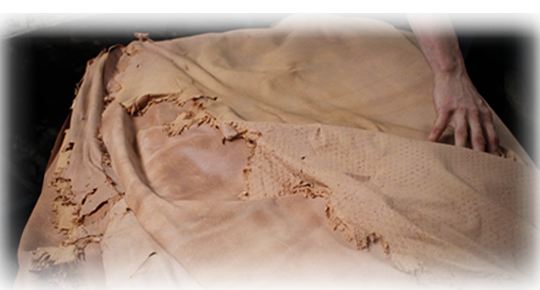 Different results are possible when the leather is treated more than once…it can be made softer and more flexible or firmer with a tighter grain. ...coloured with a transparent dye and shows the natural markings of the hide. 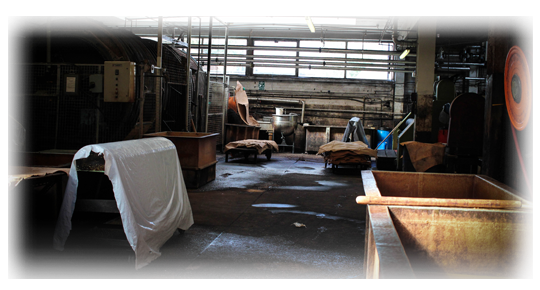 ...Aniline leather to which a minimal matching pigment layer is added to even out the colour and add protection. 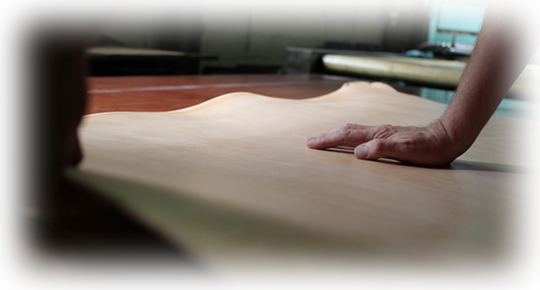 ...is the most genuine type of leather as it retains all of the original texture and markings of the original hide. ...made from lower level of a hide, split from full grain leaving a grain and a split. 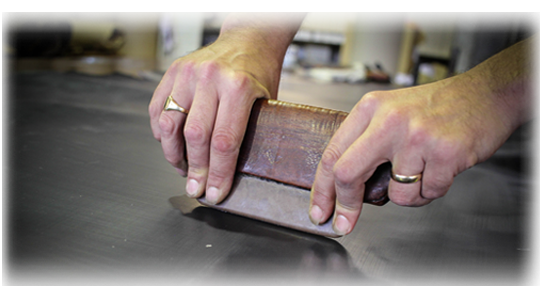 Split leather is mainly used for suedes, linings or pigmented finishes. ...has been buffed to remove blemishes, then covered with a new artificial grain created by using pigments and other finishes. ...has been coated with a flat surface colour on top of or instead of the usual dye finish. Done to add durability and to hide natural blemishes. 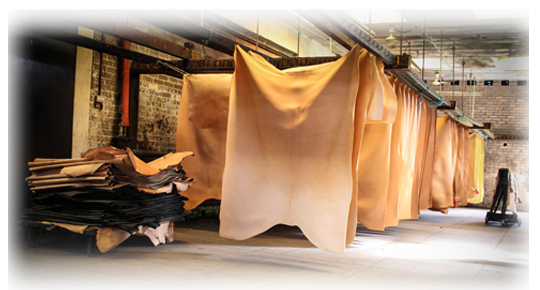 ...describes the behaviour of leather that has been treated with oils, waxes and dyes in such a way that when the leather is stretched or pulled the leather becomes lighter in the stretched areas. ...is the thickness of the material, usually in millimetres. ...reflects the finished quality of the hide. 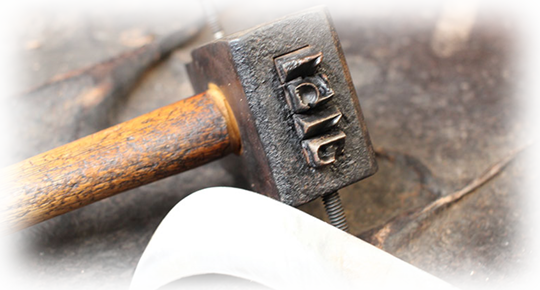 Lower grades have blemishes, cuts and brands graded out and therefore are sold at a lower cost to account for the scrap caused by defects.